Drone company Atmos UAV launches Marlyn, a lightweight drone which flies automatically, effortlessly and at high wind speeds. 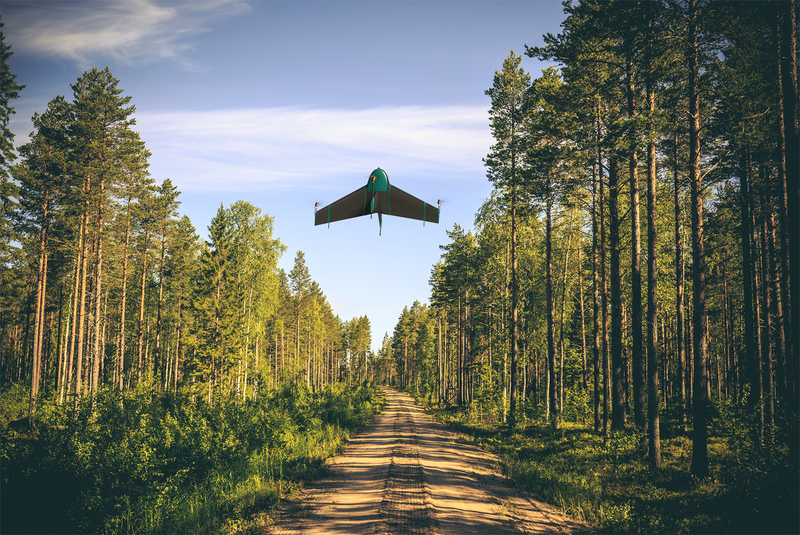 One of the first customers that signed up is Skeye, Europe’s leading unmanned aircraft data provider. This brand new technology allows industry professionals around the world to map the surface 10 times faster and guarantees no more drone crashes. “With her unique properties, Marlyn allows us to tackle even our most challenging jobs,” says Pieter Franken, co-founder of Skeye, one of Europe’s leading unmanned aircraft data providers. He continues: “We expect time savings of up to 50% and moreover save a huge amount of our resources and equipment.” Marlyn can cover 1 km² in half an hour with a ground sampling distance of 3 cm. "We expect time savings of up to 50% and moreover save a huge amount of our resources and equipment"
With Marlyn, mapping jobs consist of four easy steps. First, a flight plan is generated based on the required accuracy and the specified project area. Secondly, the drone starts its flight and data collection by a simple push of a button. Thirdly, after Marlyn has landed at the designated spot, the captured data is automatically organised and processed by image processing software of choice. Finally, a detailed analysis can be done to provide actionable insights. 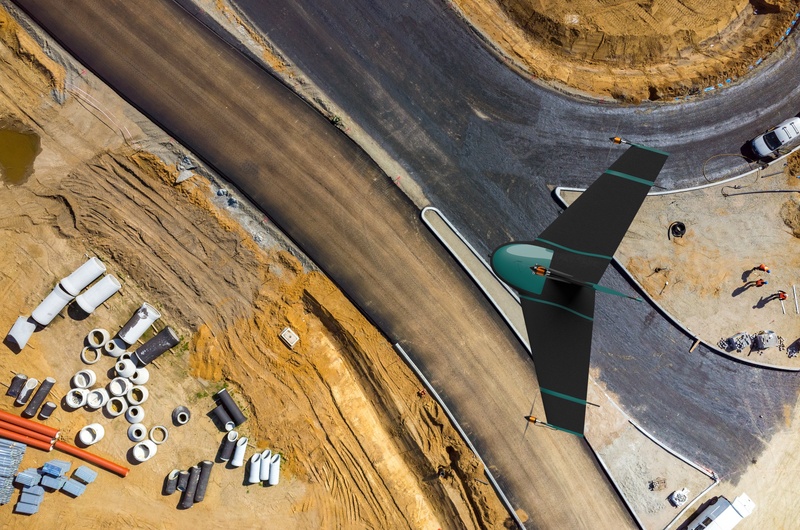 Atmos UAV is a high-tech start-up that designs and manufactures reliable aerial observation and data gathering solutions for professional users. It all originated from a project at Delft University of Technology. With the support of its faculty of Aerospace Engineering, it grew into the fast-growing spin-off company Atmos UAV. The company specialises in land surveying, mining, precision agriculture, forestry and other mapping related applications. Atmos UAV is currently hiring to accommodate its rapid expansion.